Education is a popular field of graduate study in the US. It’s the number one discipline for doctoral degrees (MD and JD excluded) and a close second to Business for master’s degrees. Hoping to get into a top program? A strong GRE Verbal score may help. Take a look at the Verbal scores for Education programs ranked in the top 25 from the latest U.S. News Best Grad Schools. US News ranks schools by general area of study as well by specialty. (Read 5 Fast Facts about the US News Grad School Rankings.) Here, the area of study is Education and the specialties include fields like Curriculum & Instruction and Administration & Supervision. US News gives the average GRE Verbal score for doctoral students at each Education school. Among the top 25, the individual school averages range from 154 to 165, with an overall mean of 159. For comparison, the average Verbal score among test takers intending to study Education is 151, according to ETS. Source: 2017 Best Education Schools, U.S. News & World Report, Top 25. 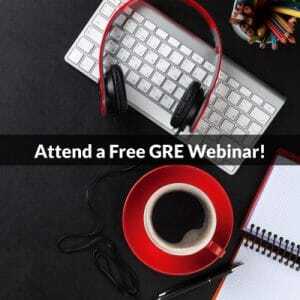 Subscription required to view GRE scores. Interestingly, the average for each specialty is lower than 159. A key reason is that, compared to the general rankings, the specialty rankings tend to feature fewer elite schools, like Stanford and Vanderbilt, where scores are highest. Source: 2017 Best Education Schools, U.S. News & World Report. 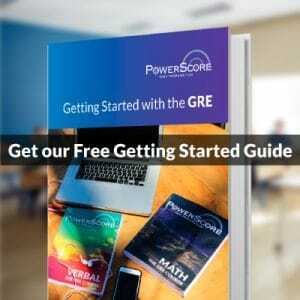 Subscription required to view full rankings and GRE scores. ETS publishes the average scores for intended majors in several of the most popular Education specialties. Here’s a side-by-side comparison of the averages from ETS and the ones from US News. Overall, students who get into a top-ranked Education program tend to earn GRE Verbal scores in the mid- to high-150s. That’s as high as 9 points above average for certain specialties, especially ones offered at elite schools. So if you’re aiming high, make sure you study hard!